Black licorice is a controversial candy which you can either love or hate. 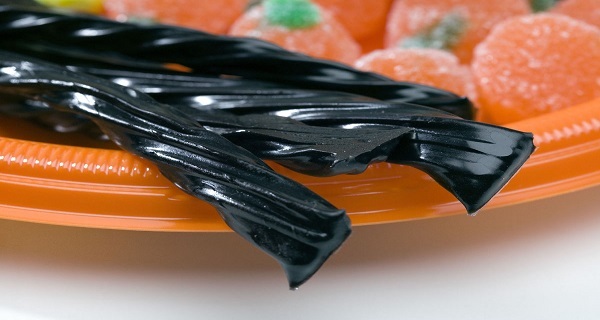 We usually eat it on Halloween, but this year, the FDA has come out with a health warning which will put fear into black licorice lovers’ hearts. According to experts from the agency, too much black licorice during Halloween can increase the risk of irregular heart rhythm, which can have fatal consequences on your health! 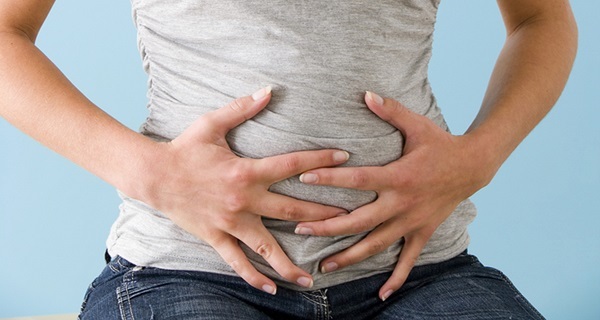 The FDA puts the blame on glycyrrhizin, a compound derived from the licorice root found in the candy that reduces the levels of potassium in our bodies. Potassium deficiency can cause numerous problems in the body as the mineral is vital for the work of our heart and cardiovascular system. Although sweet, black licorice’s effects on our health are anything but – side-effects of too much black licorice are irregular heart rhythm, high blood pressure, congestive heart failure and edema as well. 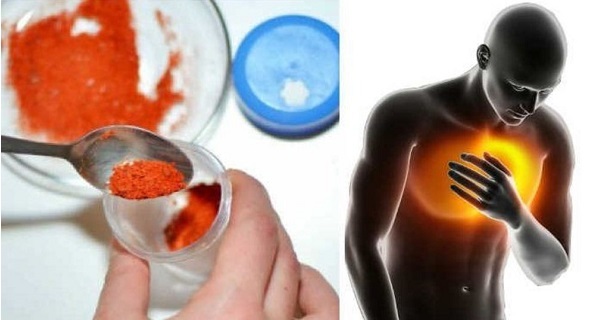 Several scientific studies have found that people suffering from cardiovascular problems are especially at risk of glycyrrhizin’s side-effects once they ingest it. 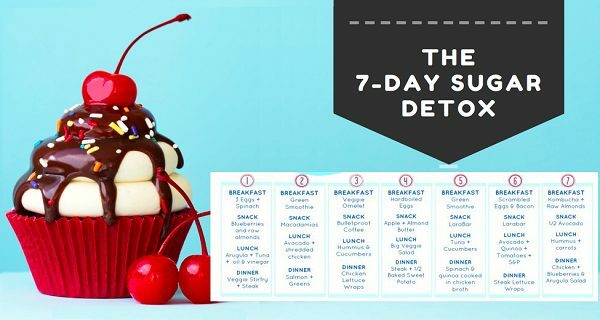 This is why experts recommend eating the delicious candy in moderation. Luckily, the potassium levels after eating the candy can go back to normal pretty soon, so unless you gobble up a big amount of black licorice, you’re good to go. Black licorice has been known to interfere with various supplements, drugs and herbs, so you may want to consult a health care professional before consuming the candy if you’re on any medications.